The plug was pulled on Terry Schiavo one decade ago today. Human abortion is all about the money. The death of a single human being is never trivial, so please forgive my use of the word in the headline above. Since Moses came down from the mountain carrying the Ten Commandments, the Fifth one (in the Catholic Church) has been one of the few commandments that even modern day liberals and conservatives can agree upon. But do they? Something very strange happened last year. Dr. Kermit Gosnell, a human abortionist in Philadelphia, was convicted of killing three babies AFTER they were born by “snipping” their necks with a special pair of scissors. The babies struggled for life. They felt pain. Their bodies were casually discarded, even dismembered, and sometimes saved in jars. Witnesses claimed this had been going on for three decades, and that the body count of born-alive babies murdered ran into the thousands. May I repeat the count: thousands. We know the mainstream media and Hollywood think mass murder is important. Look at the non-stop coverage following any mass shooting. And Hollywood loves to make movies of iconic mass killers like Ted Bundy, Jeffrey Dahmer, and the Zodiac Killer. Here’s where it gets weird: they weren’t interested in Kermit Gosnell, even though he killed more people than Gary Ridgeway, John Wayne Gacey, The Zodiac Killer and Ted Bundy combined. 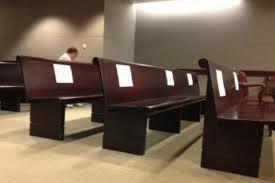 During the Gosnell trial, the court blocked out a seating section for the media to sit in, but the media largely ignored the case until the public shamed them into finally covering it at the end. There is no talk of a Hollywood movie either. Here’s the problem: Gosnell exposes the lie of abortion. There is no difference between the worth of a human being before birth or after. 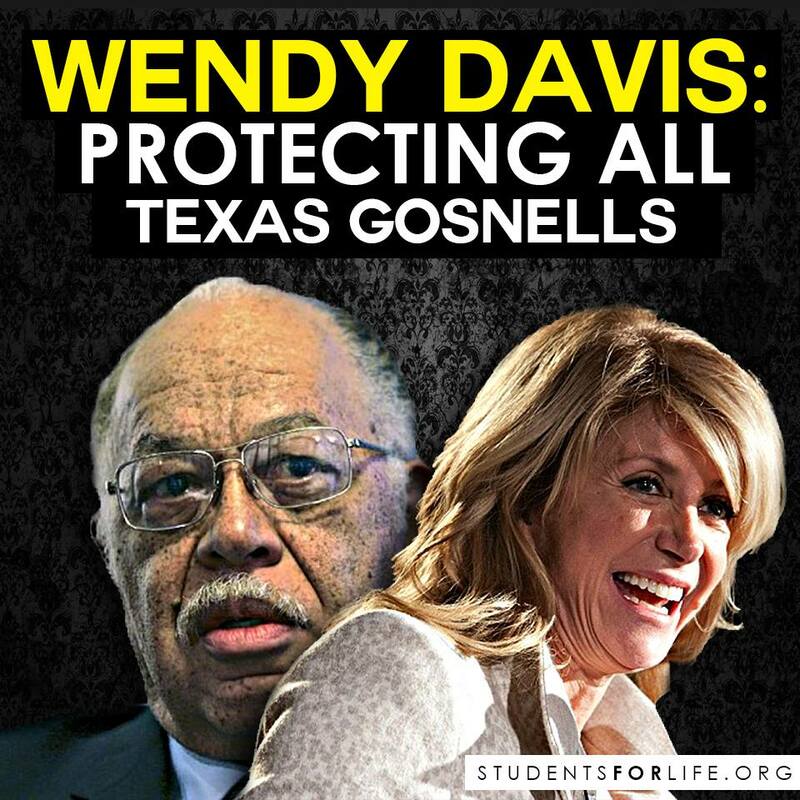 Liberal elites turned their back on the Fifth Commandment, because if too many people think about what Gosnell did, they might turn against human abortion at 8 months … or 6 months … or even 3 months after conception. They may even wonder what is the difference between an entity at conception and at birth? If too many people start thinking of what the Kermit Gosnells of the world are doing (he’s not alone), the foundation of the human abortion industry would crumble, along with the very foundation of liberalism. After all, liberalism is premised on the notion that these elite care about the little guy more than mean old conservatives. Human abortion is not merely lacking in compassion, it is depraved. Liberal elites’ main complaint against Gosnell was that his clinic was dirty. There was a racist angle to the Gosnell holocaust. The babies being killed were largely black babies. Would this have been a story if they were white babies? Tragically, some 53% of black babies are aborted. If that is not a story, why would the murder of thousands of post-birth black babies be a story? It seems someone needs to step forward and put this story in perspective. Fortunately, a filmmaking team wants to do jus that. Ann McElhinney and Phelim McAleer have launched a crowd funding project to tell the Gosnell story that liberal elites want suppressed. Mr. McAleer is the journalist/filmaker who produced the politically-incorrect documentary, “Fracknation,a journalist’s search for the tracking truth” as I wrote about earlier this year (Liberals do NOT want you to see this movie). Watched the video above. If you think this is an important project, you can support their efforts with as little as $1. I hope you do. This is a story that needs to be told.